In addition to their classical known effects, such as analgesia, impairment of cognition and learning and appetite enhancement, cannabinoids have also been related to the regulation of cardiovascular responses and implicated in cardiovascular pathology. In contrast, cannabinoids have also been associated with beneficial effects on the cardiovascular system, such as a protective role in atherosclerosis progression and in cerebral and myocardial ischaemia. 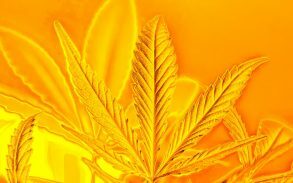 During the last decades, the tremendous increase in the understanding of the molecular basis of cannabinoid activity has encouraged many pharmaceutical companies to develop more potent synthetic cannabinoid analogues and antagonists, leading to an explosion of basic research and clinical trials. 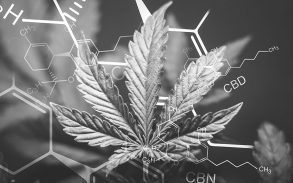 There has been a significant progress in the understanding of the molecular mechanisms of cannabinoid action and this has led to the serious consideration of cannabinoids as possible therapeutic agents on the basis of scientific evidence. 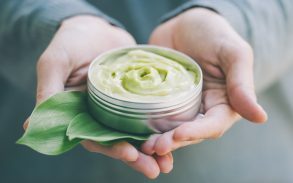 In spite of the problems derived from their psychotropic side effects, which will probably be overcome by developing more specific agonists, the fact that most known cannabimimetics have very broad effects on organ systems, some of which are still unexplained, certainly emphasizes the need for caution. CB1 receptors are among the most abundant G-protein-coupled receptors in brain, present at nearly 10-fold higher levels than most other G-protein-coupled receptors. The consequences of the long-term inhibition of these receptors need further exploration. Regarding cardiovascular pathophysiology, although the understanding of cannabinoids action has largely improved, their effects are complex and cannot be explained by a single mechanism or a single site of action. What is the role of non-CB1/non-CB2 receptors in cardiovascular pathophysiology? Will the identification of these novel receptors reconcile conflicting evidence in the literature? What are the long-term effects of CB1 receptors blockade in terms of cardiovascular pathology? Hence, much more multidisciplinary work will be necessary to assess the exact function of cannabinoids in cardiovascular disease in order to develop new therapeutical approaches. This latter possibility will largely depend on the finding of appropriate strategies that could prevent the known side effects of cannabinoids as well as the chronic toxic effects of this novel group of compounds.